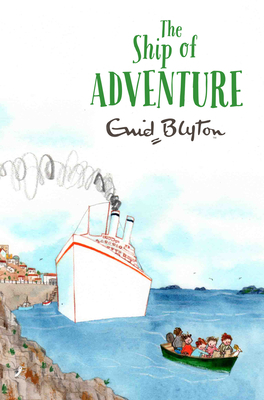 An amazing voyage around the beautiful Greek islands becomes an exciting quest to find the lost treasure of the Andra! Philip, Dinah, Lucy-Ann, Jack, and Kiki the parrot are plunged into a search for hidden riches—with some ruthless villains hot on their trail! Will they find the treasure before it's too late?